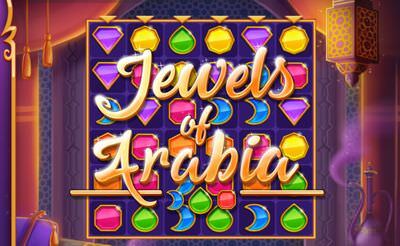 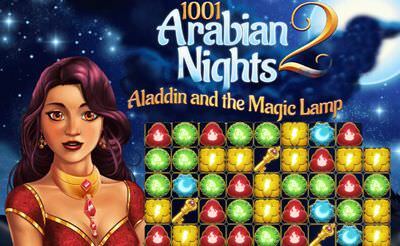 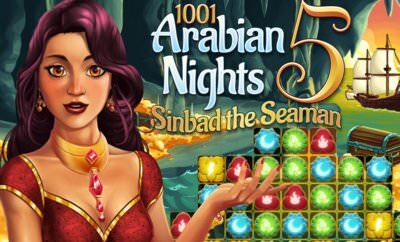 The magic of 1001 nights is awaiting us in Jewels of Arabia. 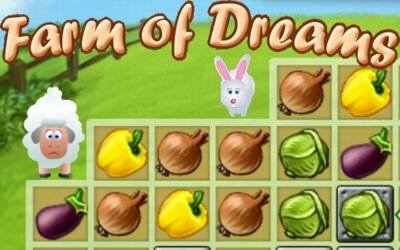 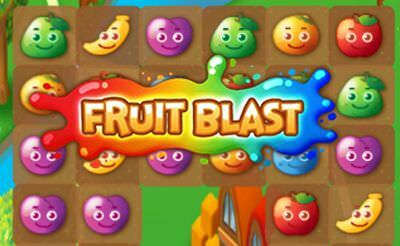 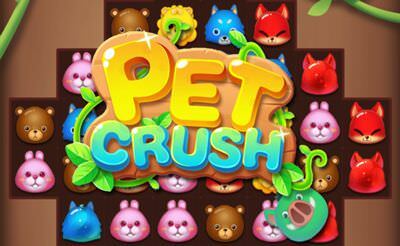 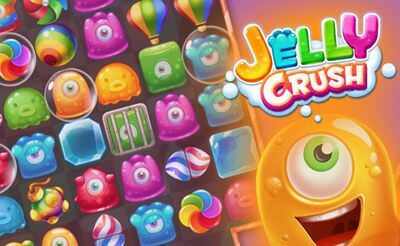 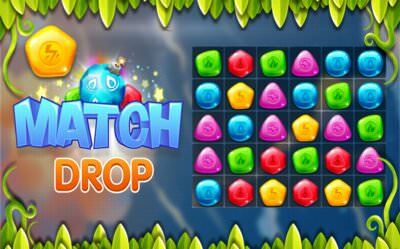 In this match 3 game we have more than 100 levels to solve. 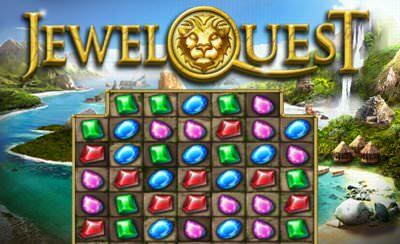 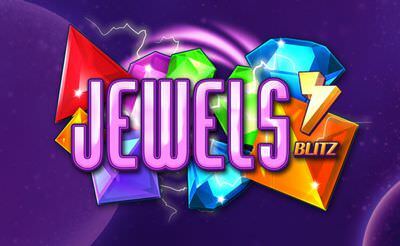 The logic is always the same: Match 3 or more jewels to remove them from the grid. 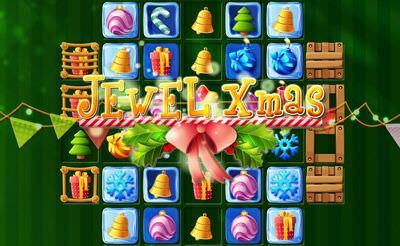 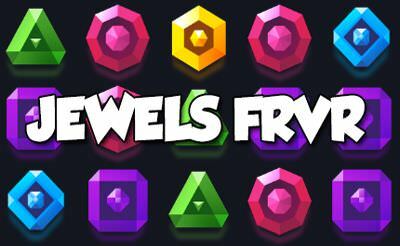 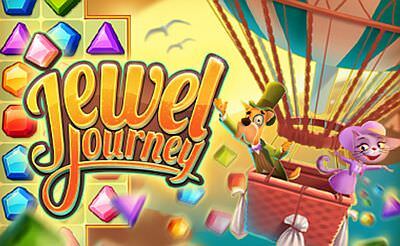 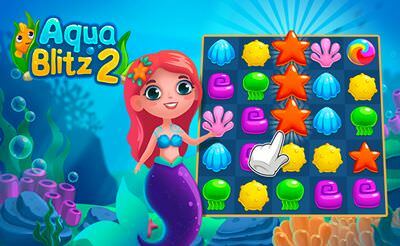 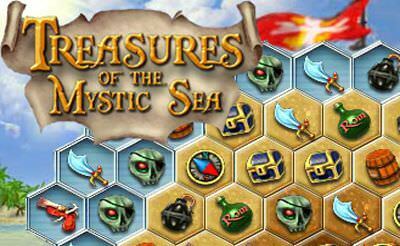 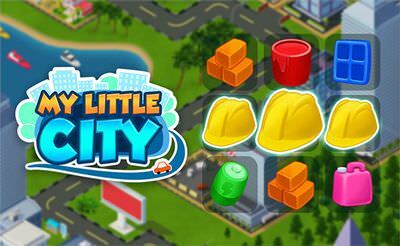 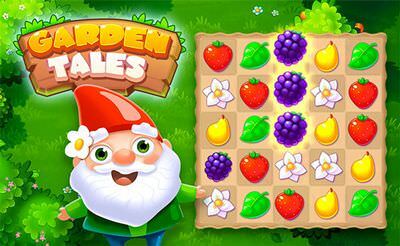 In each level we have to solve certain tasks like: Match a given amount of jewels, or match to remove the background tiles and more. 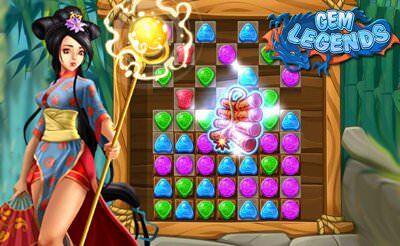 The difficulty lies in the limited moves we are allowed to do.